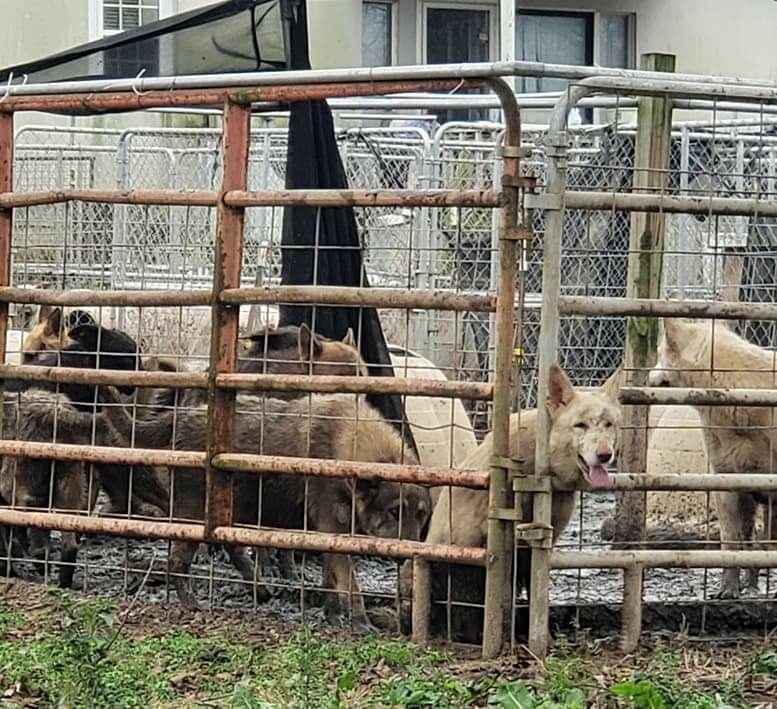 Hundreds of Montgomery, Georgia Dogs trapped for years in a bad situation finally have a chance to find good forever homes, and expenses are high. They need our support to escape their long sad imprisonment. The individual(s) responsible for this cruelty should be placed in the same conditions indefinitely! Please donate to help these dogs!!!! Should humanity be judged by its treatment of animals. I just wanted to help, that is all! I have always loved German Shepherds! My heart breaks for these babies and the conditions in which they were found! Thank God for all the rescuers! Get well soon doggos, so you can all find your forever homes. Thank You for saving these beautiful creatures! I hope the humans responsible will be brought to justice.